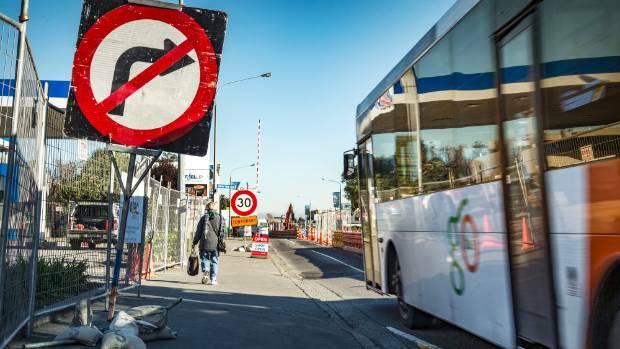 Riccarton Road is to get a reprieve from work from now till after Christmas. 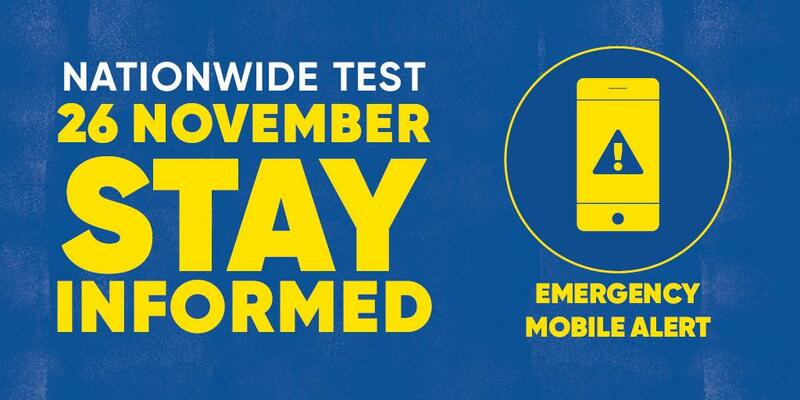 A nationwide test of the Emergency Mobile Alert system is happening on Sunday 26 November. If your life, health or property is in serious danger, an Emergency Mobile Alert could be sent to your mobile phone. 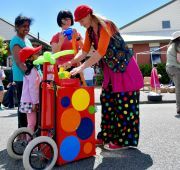 The popular Jellie Park and Pioneer Recreation and Sport Centres are set for an upgrade and repairs project starting in December. 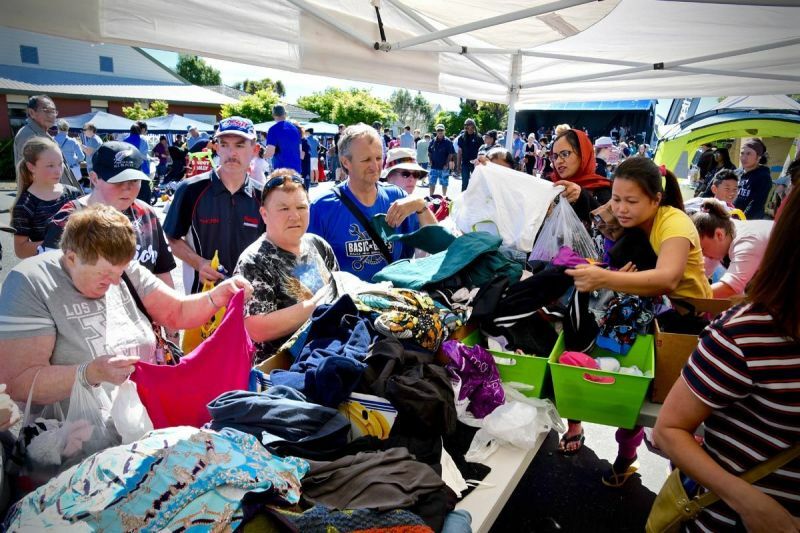 Neighbourly -- a kiwi-made social media website -- has had a lot to celebrate. 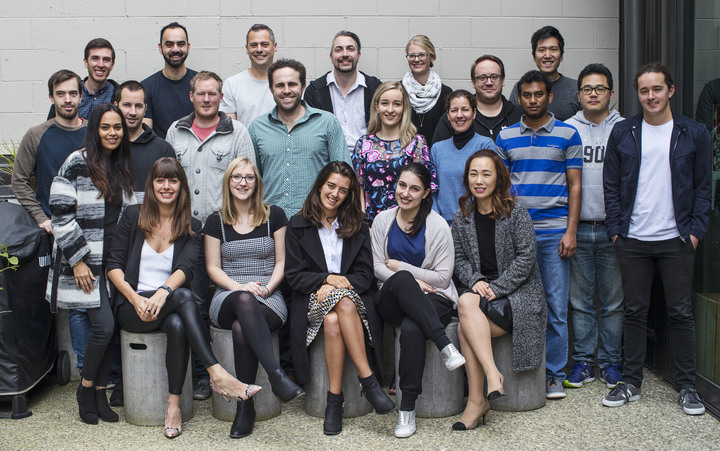 Soon after celebrating its 3rd birthday the Neighbourly team was brimming with excitement as the site reached 500,000 members across New Zealand. These days you’d be hard pressed to find someone who hasn’t used the site to sell a sofa, find their lost pet or get a great gardener. But there’s much more to Neighbourly than what you might have heard your neighbour raving about. 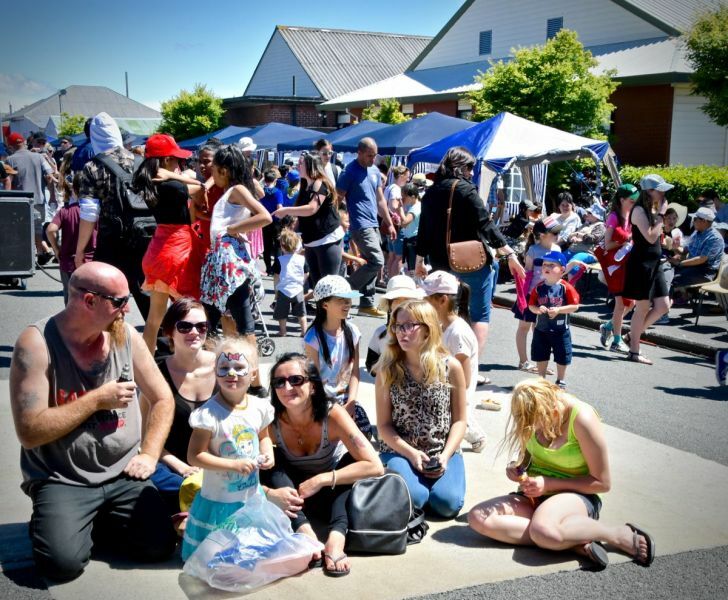 "Before this street party, I didn't know any of my neighbours," said a woman to one of the organisers of the Riccarton Street Party last Sunday. The woman has now attended every one of the nine annual events, and says people who were once strangers are now friends. 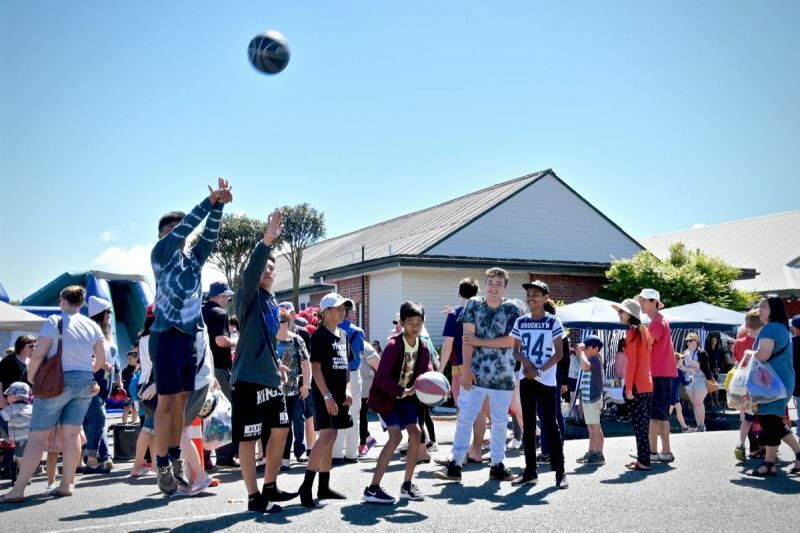 The annual street party was hosted by Riccarton Community Church, and staff member Auriole Cattermole says there was a real buzz in the community. 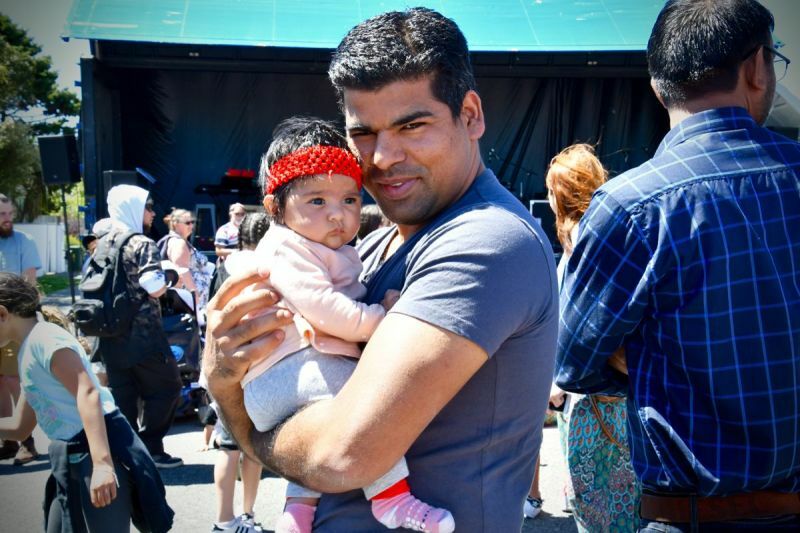 "It was very affirming." 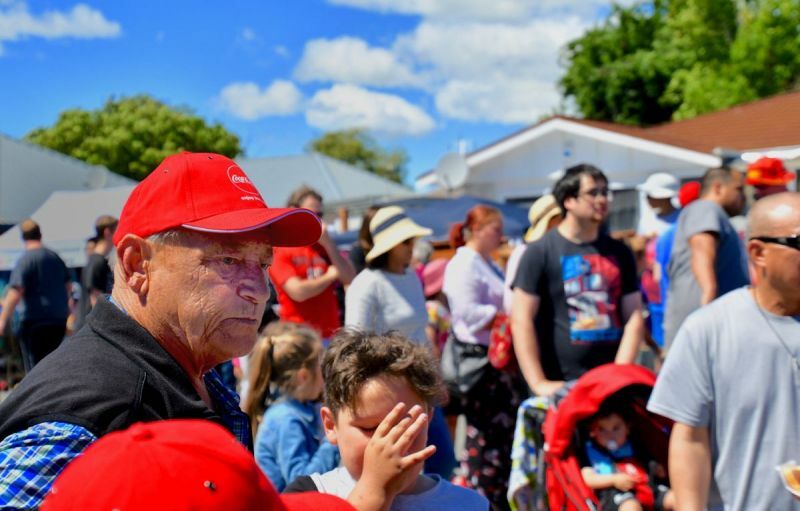 Local MP Megan Woods and members of the Halswell-Hornby-Riccarton Community Board were among those who joined in on the beautiful sunny day. 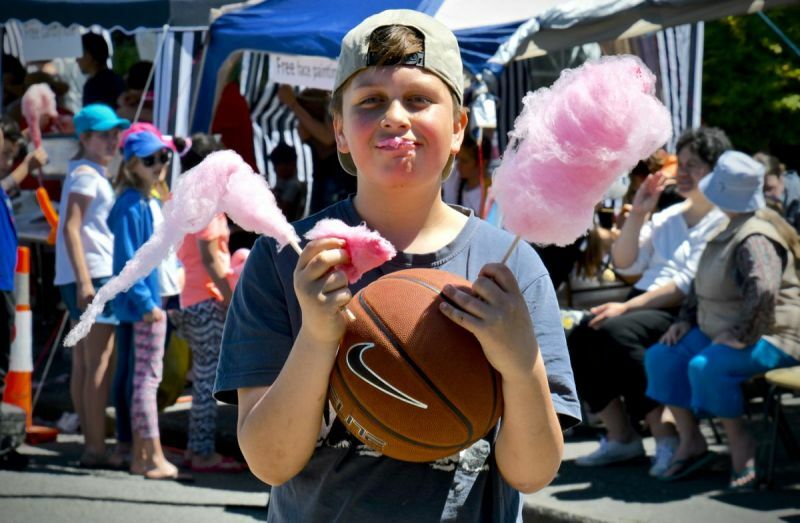 The large crowd enjoyed free entertainment and food, rides, and competitions, as the photos below show. Photos courtesy of Newell Grenfell Hon PSNZ. 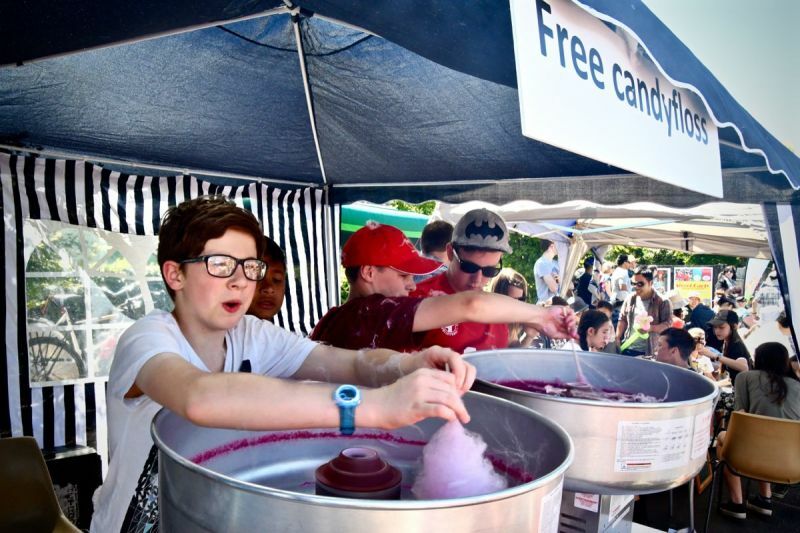 And here's a video of the event made by Wal Cattermole. 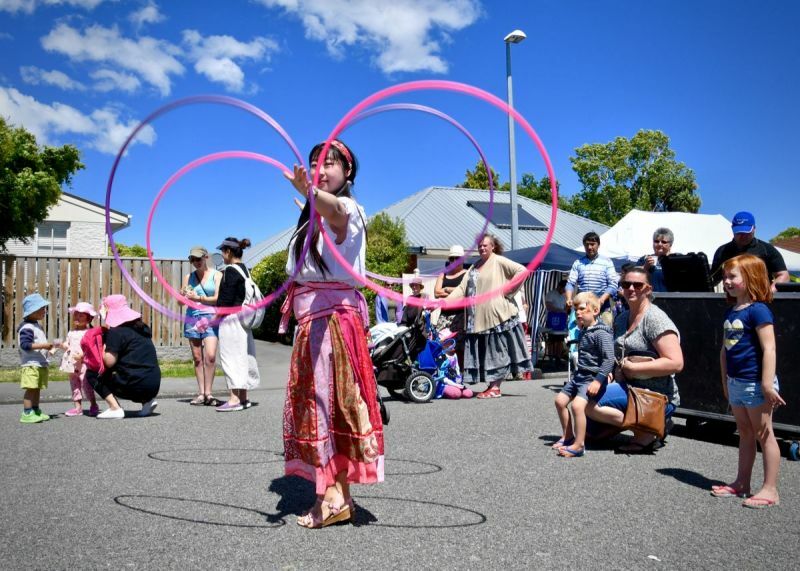 The opening date for a new Riccarton Community Centre has been put back, and is now not likely until Christmas 2019. 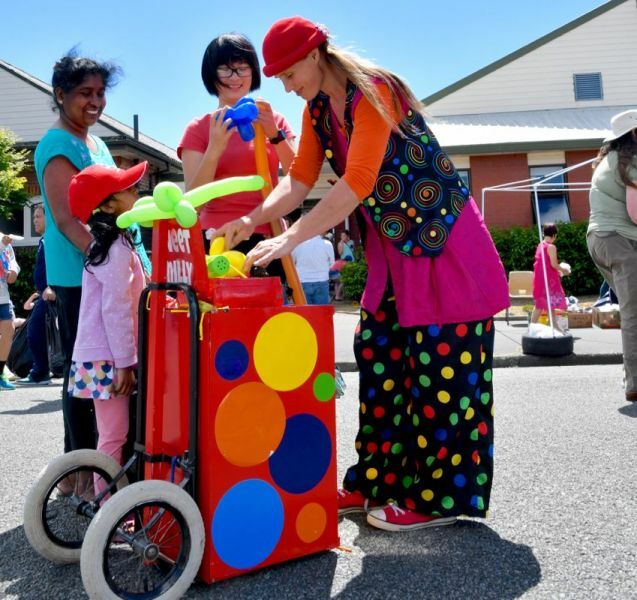 The Clarence Street community centre was originally home to the Riccarton Borough Council chambers before the borough was absorbed into the greater Christchurch city in 1989. 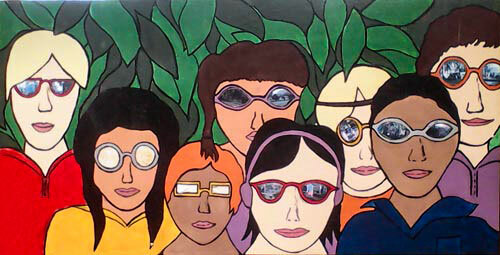 But it was closed following the 2011 earthquake, although full City Council walk-in payment and enquiry services (e.g. rates, dog registration) are still provided at the site. Oak Development Trust manager Carol Renouf talks about memories and how they're created in the community.